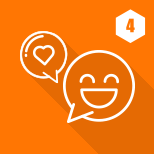 Social interaction is the most important aspect which keeps any social network alive and active. 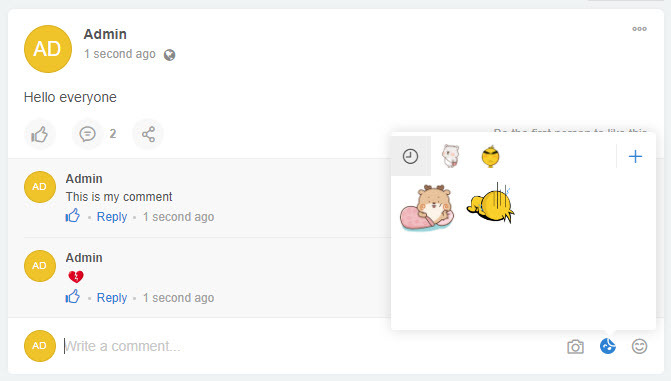 And commenting is the easiest way for users to express their ideas and opinions. 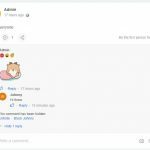 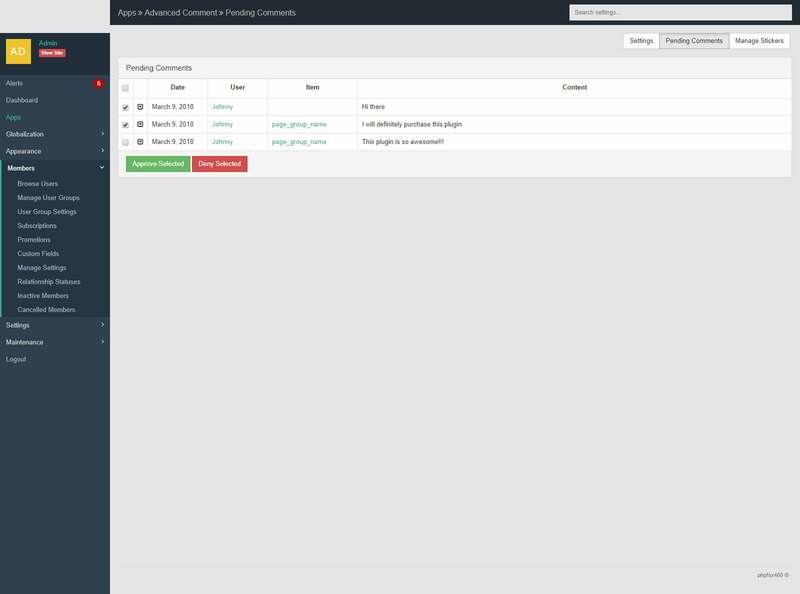 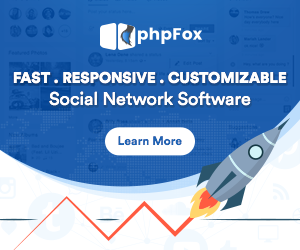 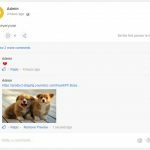 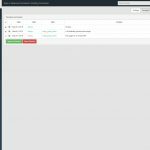 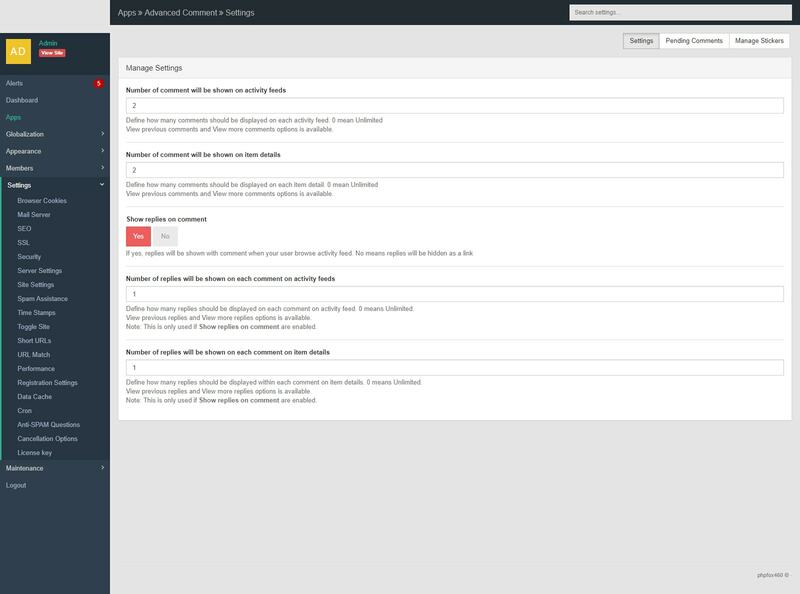 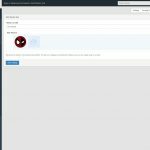 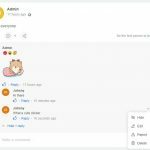 Advanced Comment expands several additional features to Core Comment of phpFox and helps your social network own the most modern tools for users to express themselves. 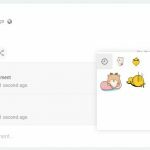 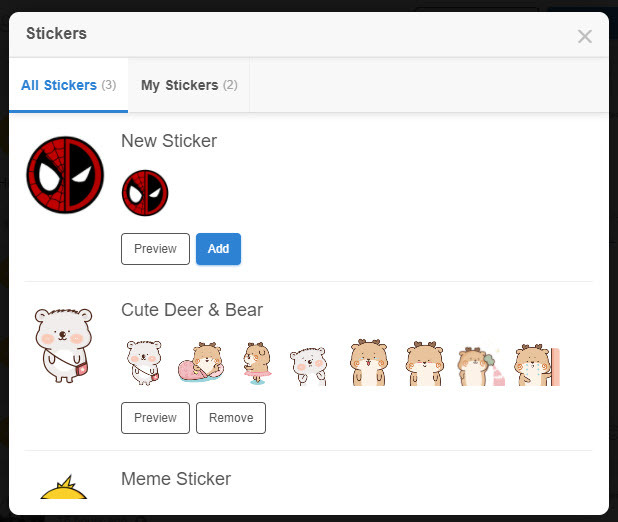 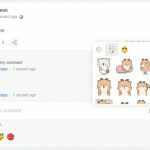 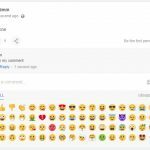 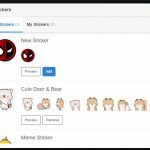 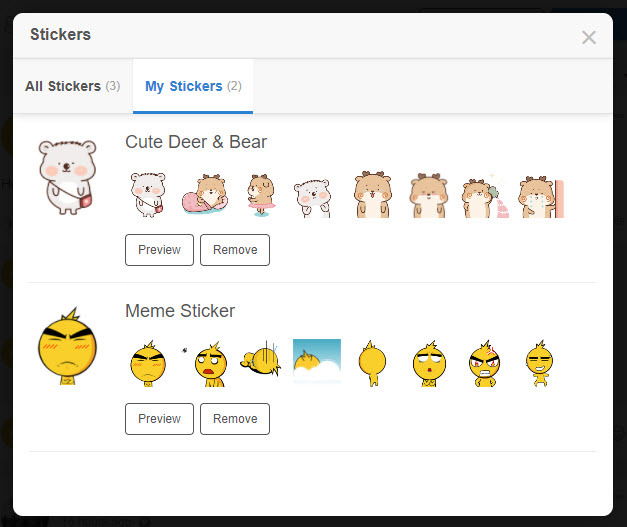 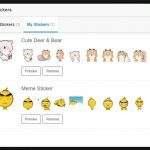 The app provides several ways for users to portray their opinions and ideas through images, stickers, and emojis. 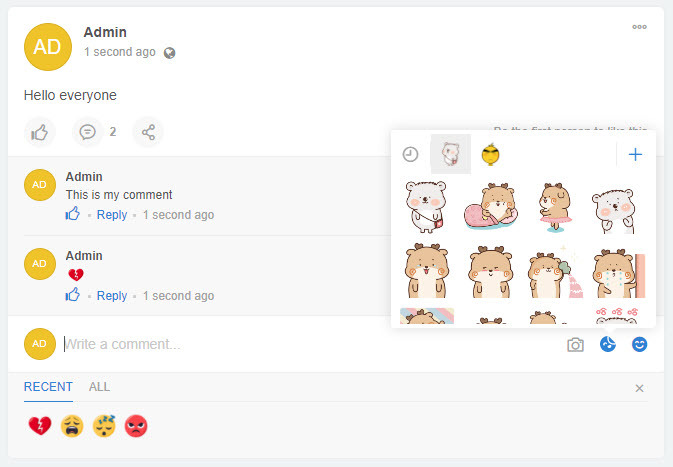 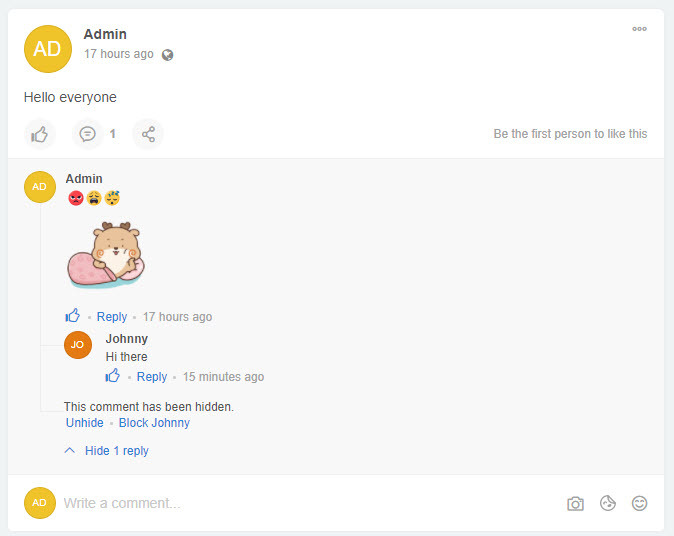 Various improvements are also implemented to comment section such as picture preview on links, hide/unhide comments, preview on the embedded link… And certainly, all these components & settings are easily customized. 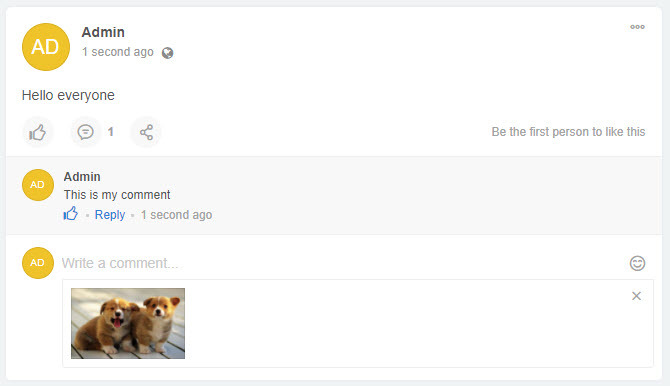 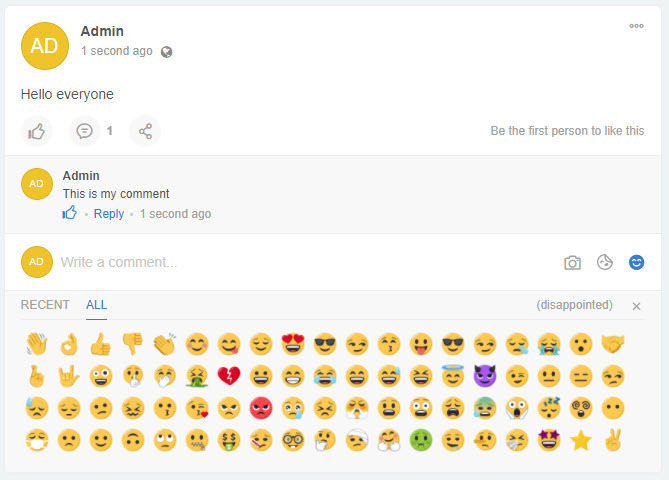 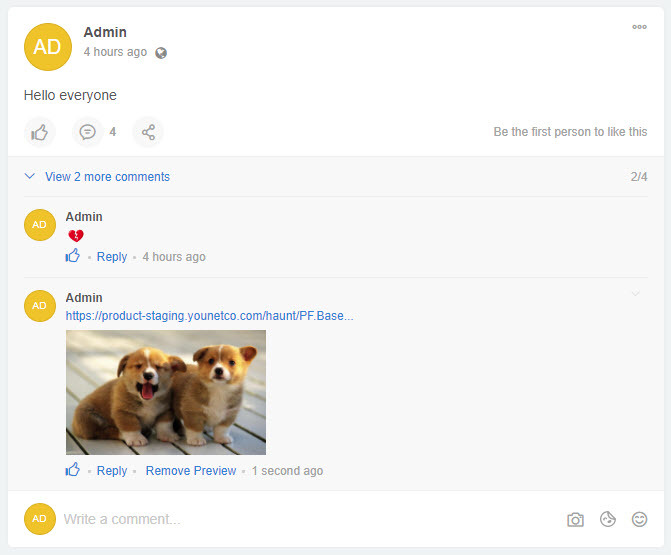 We hope that V4 – Advanced Comment app will be a great help in the process of building your social network. 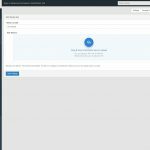 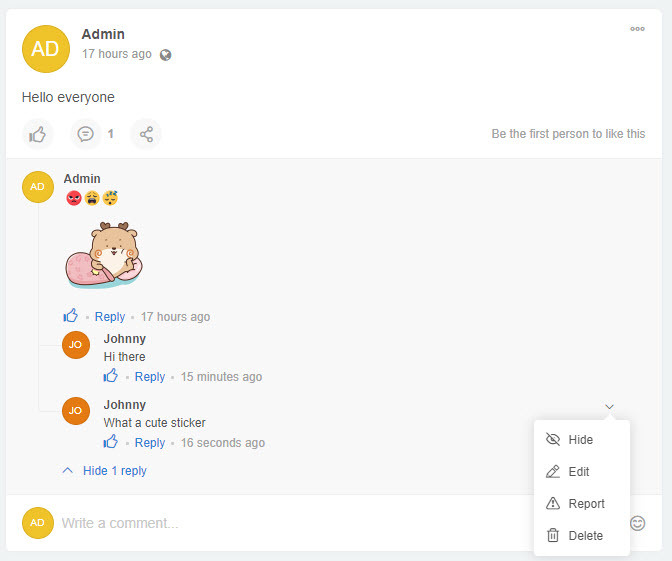 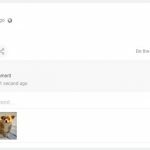 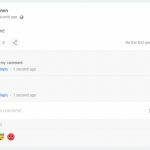 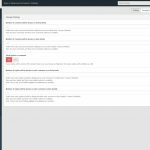 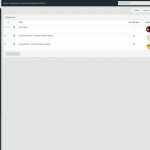 Edit/Delete own comments: Allow users to edit/delete their comments and replies. 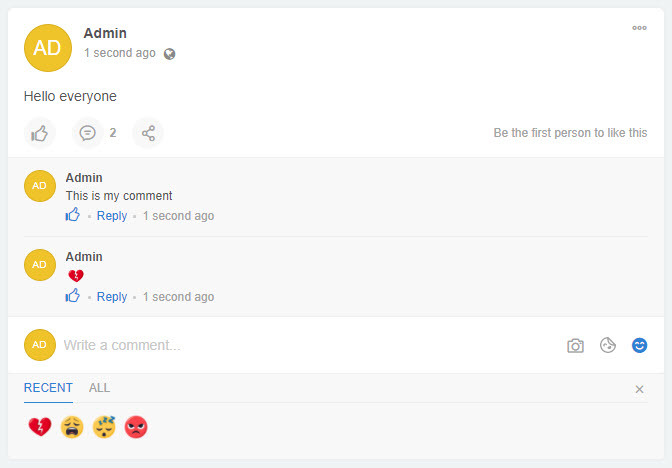 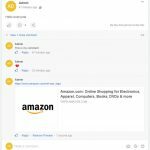 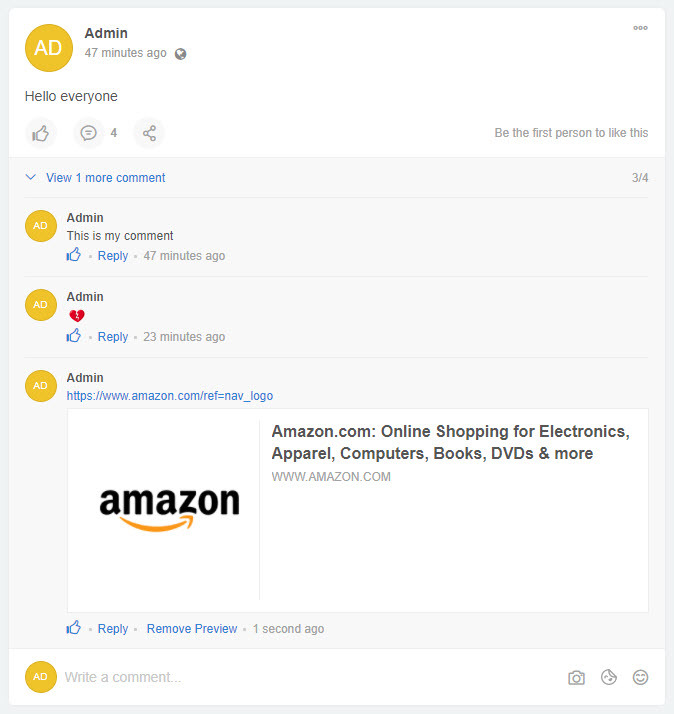 Threaded comments: Users can post a comment and reply the existing comment also.